Research led by the UW’s Department of Atmospheric Sciences proposes a new idea that may explain why some Antarctic icebergs are tinged emerald green rather than the normal blue, potentially solving a decades-long scientific mystery. Most icebergs appear white or blue when floating in seawater, but since the early 1900s, explorers and sailors have reported seeing peculiar green icebergs around certain parts of Antarctica. 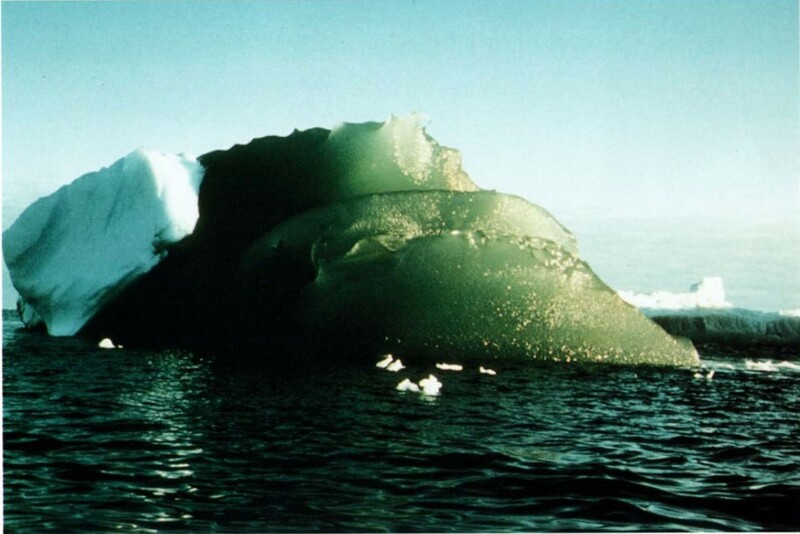 Now, glaciologists suspect iron oxides in rock dust from Antarctica’s mainland are turning some icebergs green. They formulated the new theory after Australian researchers discovered large amounts of iron in East Antarctica’s Amery Ice Shelf. 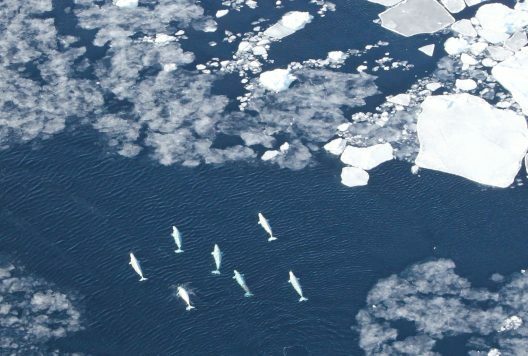 If experiments prove the new theory right, it would mean green icebergs are ferrying precious iron from Antarctica’s mainland to the open sea when they break off, providing this key nutrient to the organisms that support nearly all marine life. Iron is a key nutrient for phytoplankton, microscopic plants that form the base of the marine food web. But iron is scarce in many areas of the ocean.